Joe Williams never knew a time when he didn’t want to become an attorney. His mother was a paralegal and growing up he was always at the office surrounded by attorneys and the law. Being completely immersed in this environment from such a young age, it’s no wonder that he is now a dedicated and accomplished lawyer. Joe grew up in Greeley, Colorado, graduating from Greeley Central High School and attending Colorado State University for his undergraduate degree. In fact, Joe lived in the shadow of the CSU football stadium where he attended many games and to this day supports the CSU Rams. 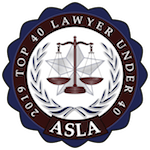 He went on to attend Drake Law School, gaining invaluable experience interning with the District Attorney’s office as well as with a personal injury firm. While in Iowa Joe was a part of a legal team whose arguments established new case law in the area of DUI testing. After graduating law school Joe returned to Colorado with his family and settled down in his hometown of Greeley. He began practicing personal injury for a large Denver law firm but knew that he wanted to practice family law. 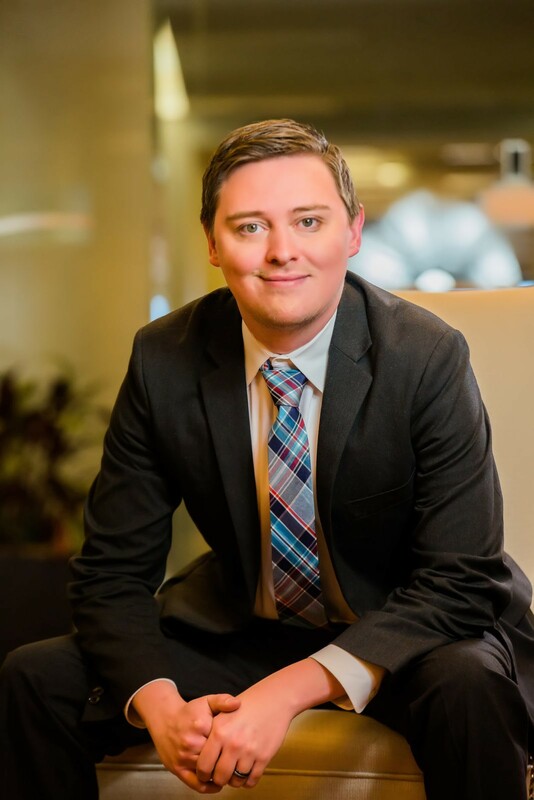 The timing was perfect when he joined attorney Justin Oliver, practicing family law in Fort Collins. Joe understands the importance of what is at stake in a family law case because he has a family of his own. This understanding and empathy focuses Joe in his family law practice, giving him the ability to understand his clients’ concerns while reassuring them with his knowledge of the law. 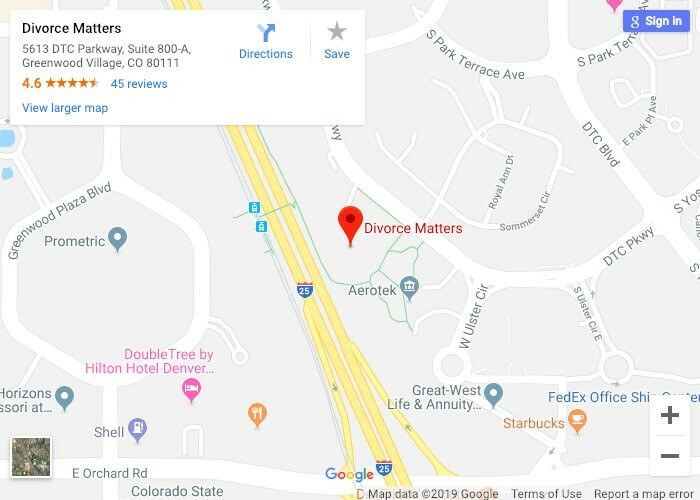 He is a tireless advocate for all of his clients in Fort Collins and the surrounding areas with Divorce Matters. When he isn’t representing his clients, you can find Joe building computers or mixing up a new batch of home brewed beer, and he stays active through mixed martial arts such as jiu-jitsu. However, Joe enjoys spending the majority of his free time with his wife and two young children.